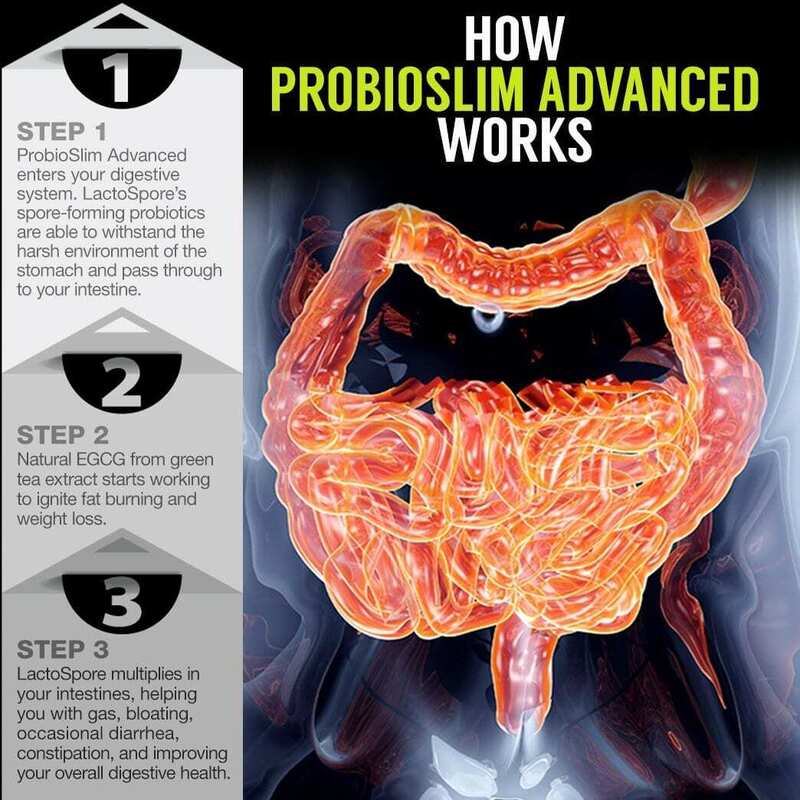 Look and Feel Better Today with ProbioSlim Advanced – A popular probiotic with a stimulant-free weight loss ingredient for results starting within 2 weeks. 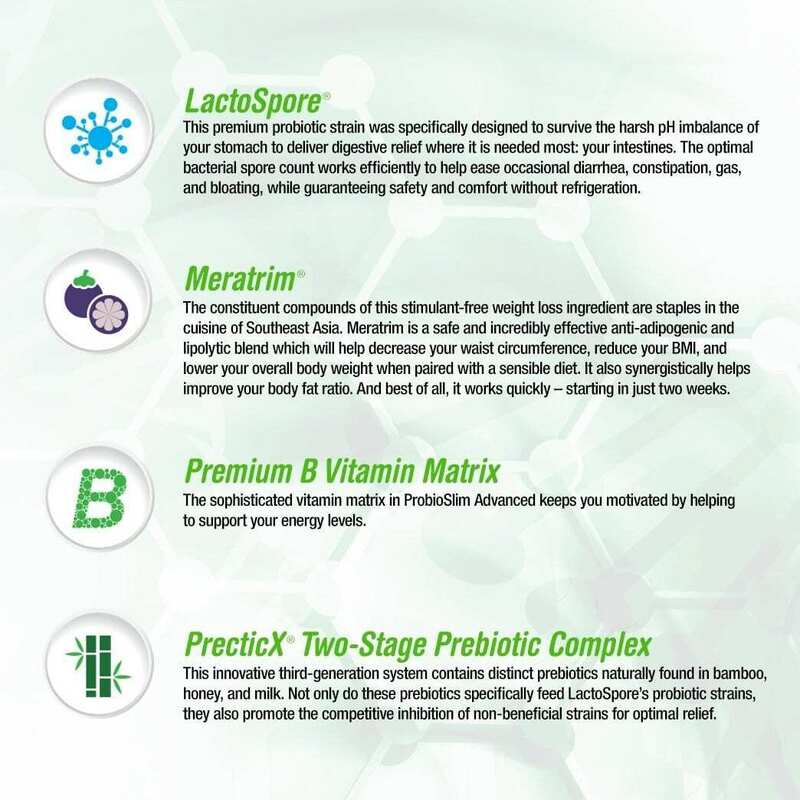 Order today to begin your journey toward better digestive health and a new you! 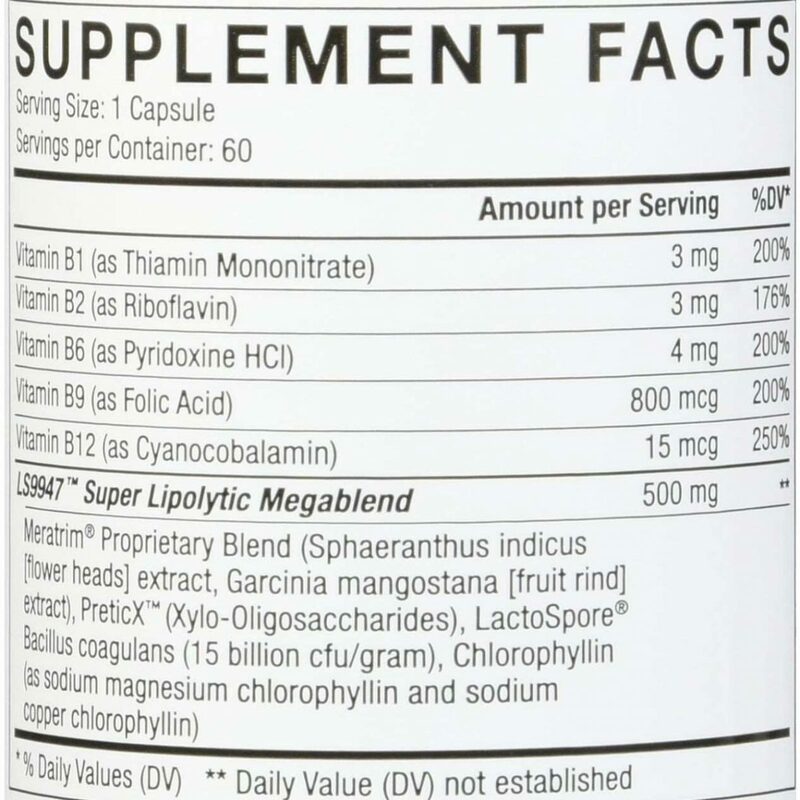 SAFELY LOSE WEIGHT IN AS LITTLE AS 2 WEEKS with Meratrim, a cutting edge anti-adipogenic and lypolitic blend that helps you decrease your waste circumference, reduce your BMI, and lower your overall body weight when paired with a sensible diet. 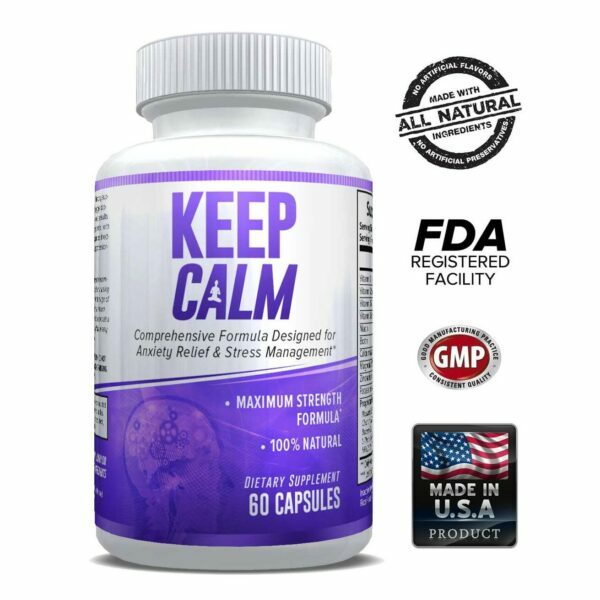 DOESN’T CONTAIN STIMULANTS OR CAFFEINE so you don’t feel the undesirable jitters or energy crashes that come with some other diet pills. 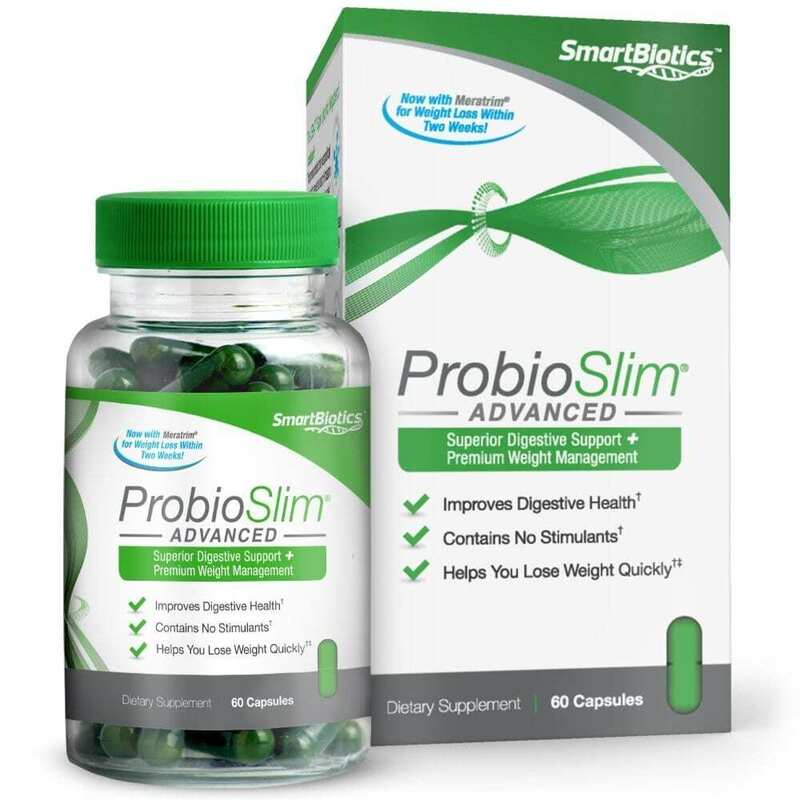 CONTAINS BOTH PREBIOTICS AND PROBIOTIC for the proper digestive relief, as well as a VITAMIN B Matrix that helps to combat tiredness and fatigue, so you can support the energy levels needed to motivate you to meet your weight loss goals. EASY TO USE instructions. 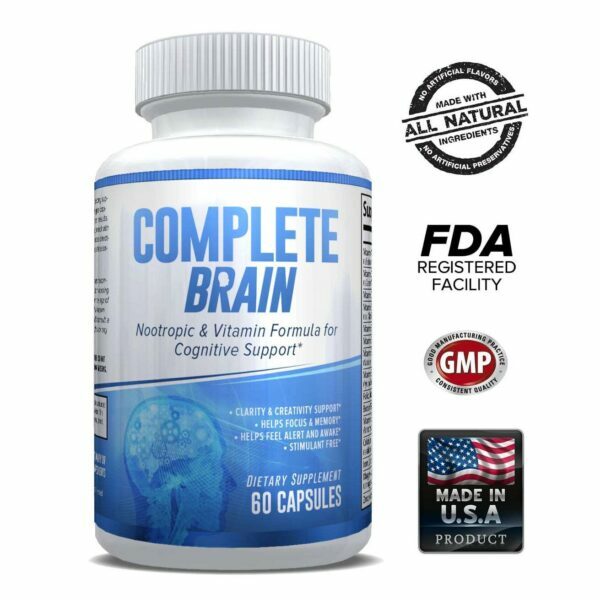 Just take 1 capsule with lunch and 1 with dinner.